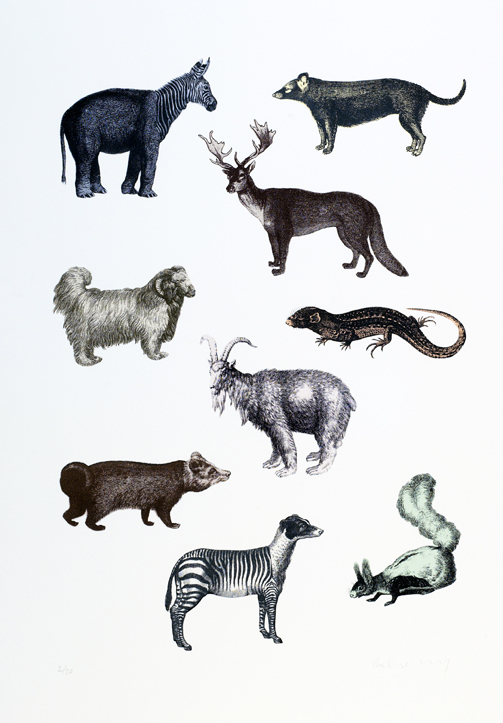 And here at Elphick’s we hope that you will love this brand new print by Marcus Walters. Available online here. 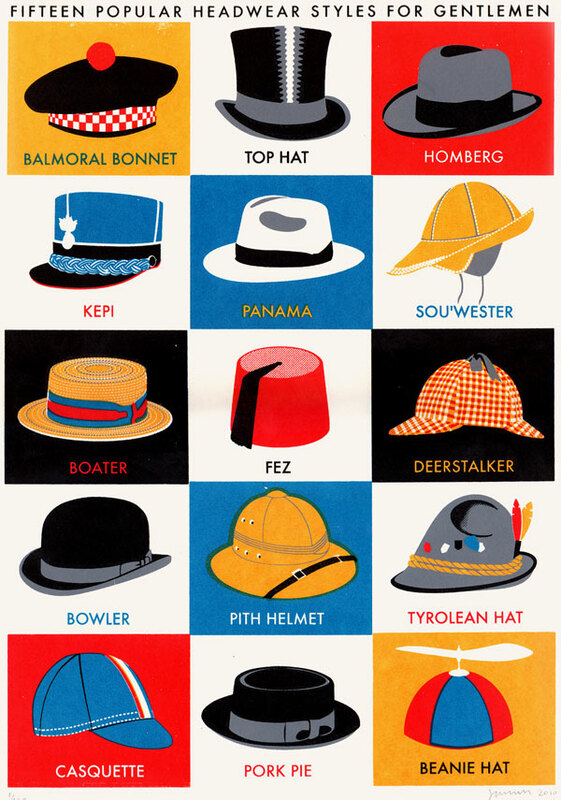 ‘Hats’, quite simply a rather dapper new print by the wonderful James Brown. This one’s good for the fellas and it’s available here. 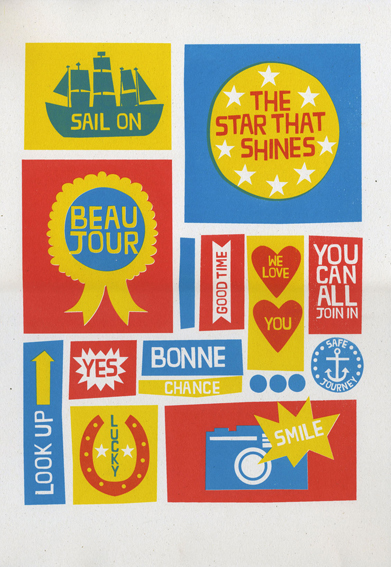 Or perhaps a more affordable print by Lisa Jones at £65, or better still a tea towel for a tenner! 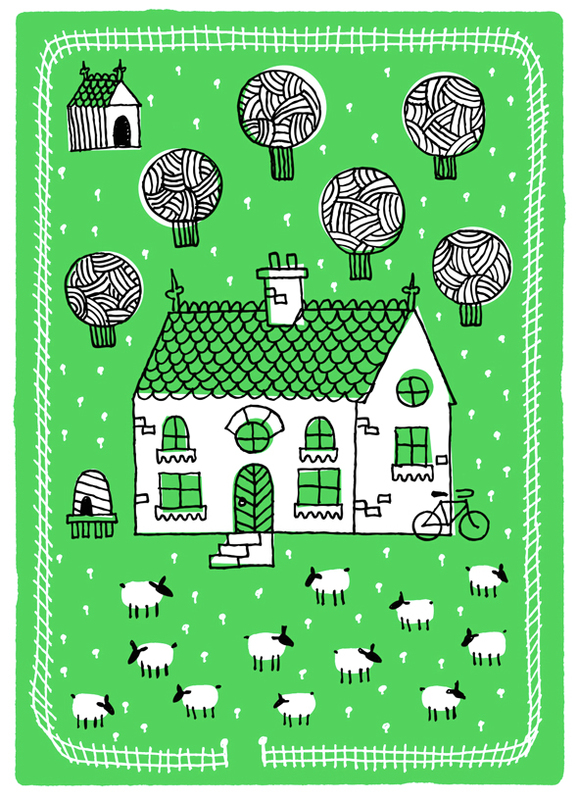 At the moment the tea towels are only available in the shop but the prints are available at www.elphicksshop.com. 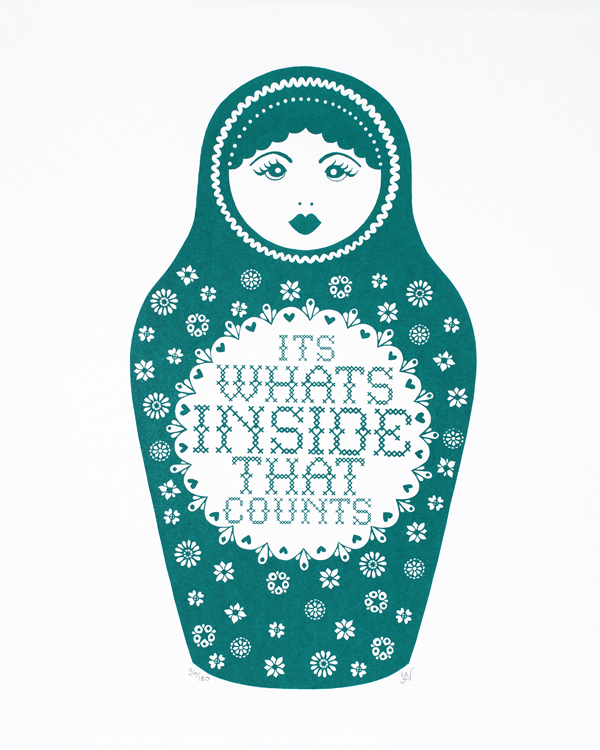 Either, will most definitely brighten up your home wherever it happens to be. Lisa Jones ‘Two Up, Two Down’. 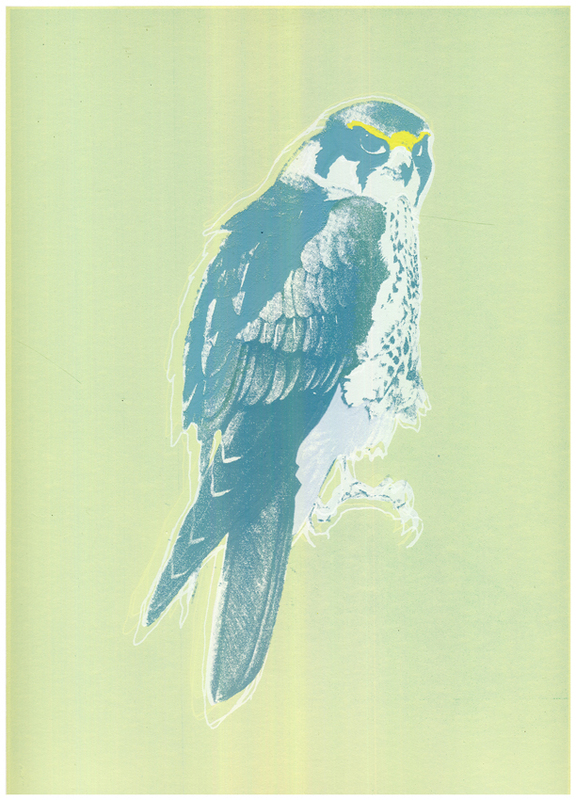 Elphick’s is now stocking the work of Brighton based illustrator and print maker Sally Elford. 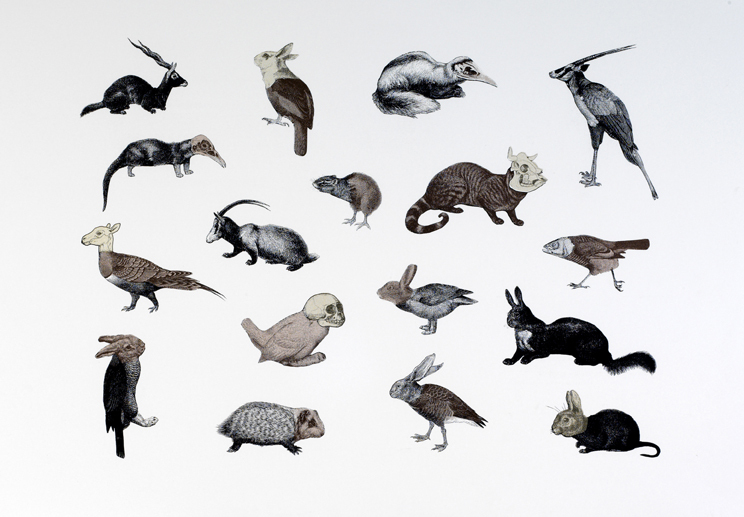 Her work is inspired by her passion for mid-century design as well as her love for wildlife and the great British countryside. As an illustrator she has worked for some very prestigious clients but now divides her time between this and print making after embarking on a screen printing course. 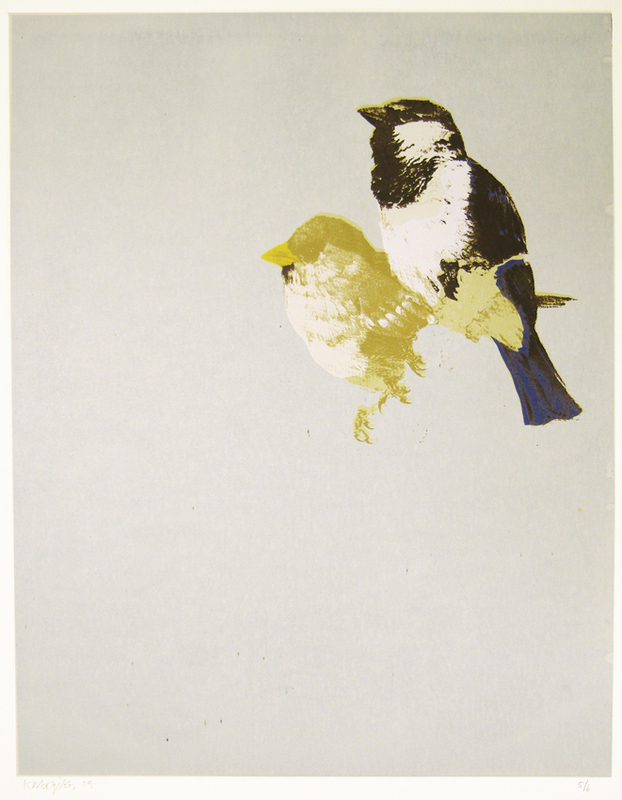 All prints are produced by Sally in small editions, at very affordable prices. For more information on edition numbers, sizes and prices visit Elphick’s online shop by clicking here. Mid Summer Spectacle. Sally Elford. 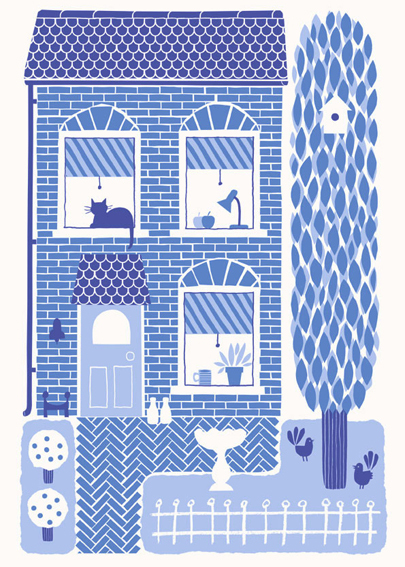 The new batch of David Weidman’s prints have arrived, here’s Flamingos II one of my favourites. Just organising the framing so hopefully they will be available to view next weekend. I will have some unframed prints in the browser this weekend so get down to 160 Columbia Road asap to avoid disappointment as these beauties sell out real quick. Flamingos II. Copyright David Weidman 2009.